Hawthorn features two intimate rooms. The front room is accented by Austrian drapes and deep purple ceiling swathes with plenty of lounge seating and room to dance. 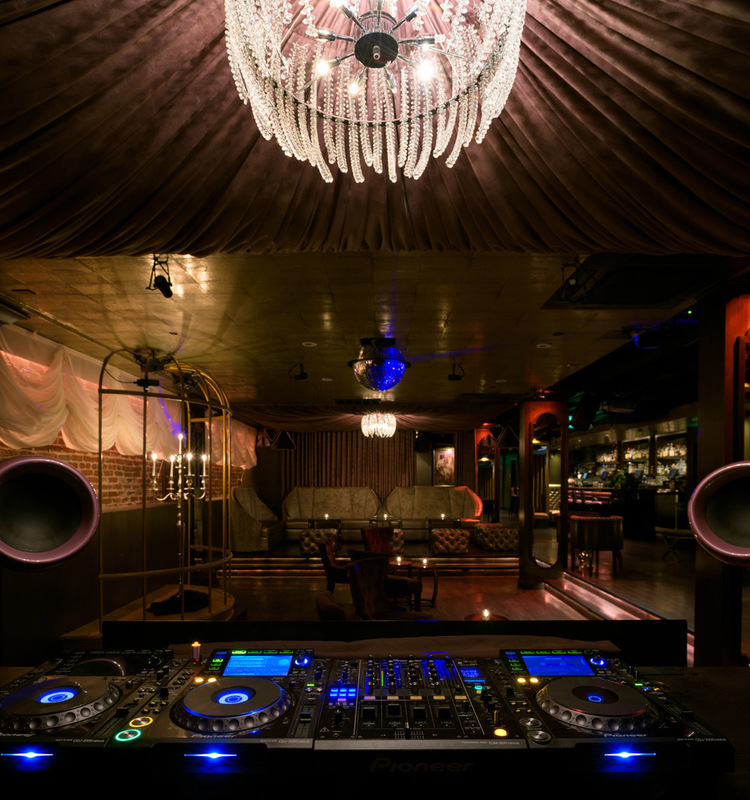 The back room provides a more private experience that boasts classic décor inspired by 1930’s Hollywood. D-Scheme Studio designed and prepared construction documents for the premier San Francisco bar and lounge. The scope of work included space planning, providing furniture and finish sheet specifications, preparing the permit applications, approval, and construction observation.